We offer a number of services to meet your hearing needs. Some of these may begin within our offices, diagnosing and treating your hearing needs and embarking on the path to clear and accurate hearing. Other services can meet you where you are on your journey to better hearing. Perhaps you have already received hearing aids from another office and are seeking repair. Or perhaps you are more interested in hearing protection. In any case, we are here to meet your individual needs. Don’t hesitate to contact us to learn more about our services or to simply to set up a consultation. Our services tend to begin with a hearing evaluation. Although you may have had a hearing exam at another office, we will want to give a fresh look at the spectrum of sound you are able to hear. If you haven’t had a hearing evaluation before, they come in many shapes and sizes. The most common test we provide is to play a series of tones through headphones and to ask you which of these sounds you can hear. The hearing test should be no cause for anxiety! Although we will likely identify sounds that are beyond your audible range, the process is not painful whatsoever. It is often quite brief, as well. With this data in hand, we can generate your audiogram, a graph to depict which ranges of hearing you can hear at what volumes. This graph will be used to devise all of our other services, and we will explain the interpretation of our findings, as well. 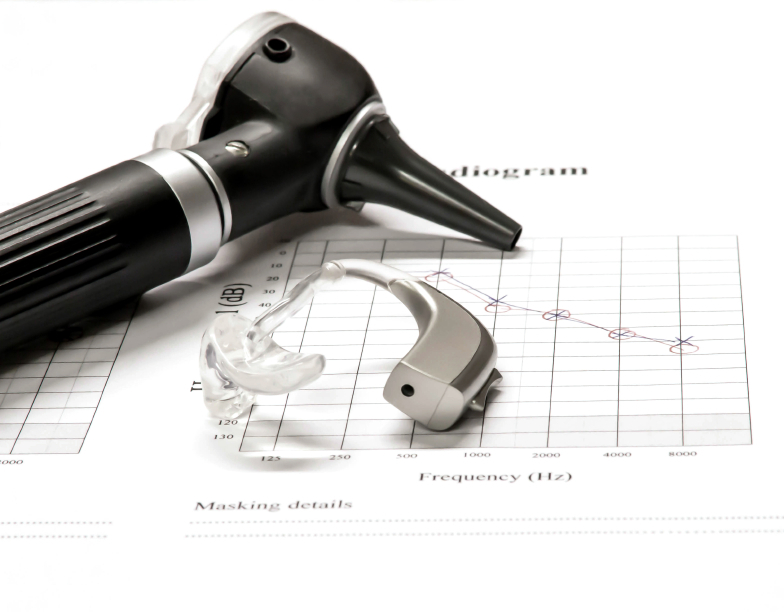 Along with a thorough consultation regarding your lifestyle and personal needs, the hearing test is the first step in our service and treatment plan along the path to healthy and clear hearing. The most common prescription for hearing loss is hearing aids. These units fit inside your ear and provide amplification to the sounds you encounter in the rest of life. However, these devices are not alone among the many technologies available for assistive listening. Personal amplifiers and a wide range of Bluetooth devices may suit your individual hearing needs. 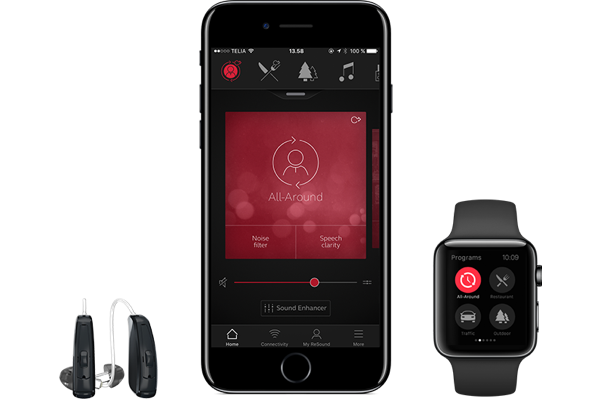 Other assistive listening devices integrate with your lifestyle to make hearing possible at crucial moments. For example, some people want to make sure they can hear the phone ring from anywhere in the house. 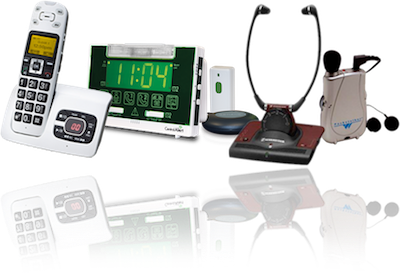 We can coordinate the installation of assistive listening into your home to make sure a combination of sight and sound will alert you to an incoming call. Of course, this is only one example of the wide range of assistive listening technology available, and don’t hesitate to tell us the specific listening situation you desire. As mentioned, some of our service plans begin at our office. We may be the first hearing specialist you have ever seen, and we are glad to make the experience comfortable and easy for you. In other cases, you may have already received hearing aids from another office location or even another city or state. In this case, we are still happy to help you with repair and maintenance of your aids. We may be familiar with the model you use, in which case we can easily determine the malfunction. Even if we do not dispense the model of hearing aids you use, we can coordinate the plan for your repair. Some basic repairs can be done in person, but we may send off your aids to a certified repair specialist or the manufacturer if more advance repairs are necessary. Though many come to us in search of hearing assistance, others are concerned with protecting the hearing they currently have. Some people who work in noisy environments may even get assistance from their workplaces to buy customized hearing protection. We can provide a wide range of hearing protection to meet your needs. Some jobs require advanced protection with noise cancelling earmuffs. 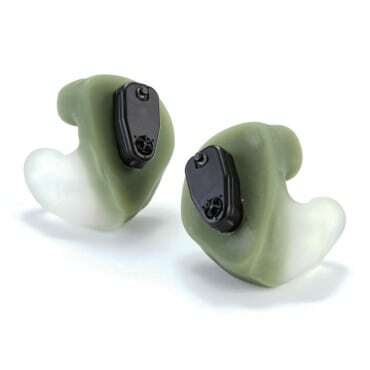 Others will be interested in custom-fitted hearing protection that can appear much like a hearing aid in the outer ear. This form of protection is especially useful for musicians who want to preserve a wide range of frequencies while turning down the overall volume of sound. At Sounds Good! we believe in being fair, so we have decided to start a hearing aid program that fits the needs of everyone. We value offering affordable, simple, consistent and reliable hearing care to everyone who walks through our doors. Rent-To-Own plan entails a down payment and one monthly fee to afford you the best hearing care solution that’s right for you! After a 24-month period, you will own the hearing aids. The down payment starts at $500, and your monthly payment can be as low as $40 per ear. You can also choose to purchase your hearing aids at any time. Cleaning and adjustments are included in the program, as are batteries. 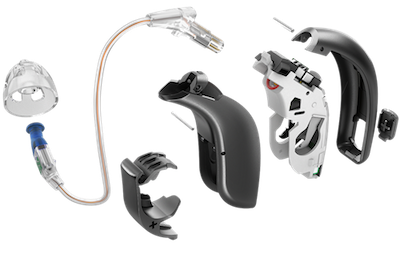 This plan is designed to take the guess work out of selecting the right technology, because you can upgrade your hearing aids at any time for an additional upcharge. 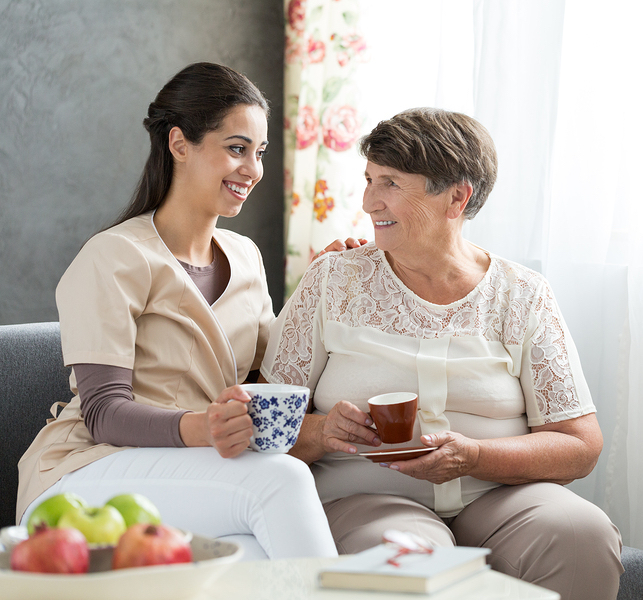 We make sure your care is personalized and customized to your needs. If something is off, we want you to let us know so we can make it right! 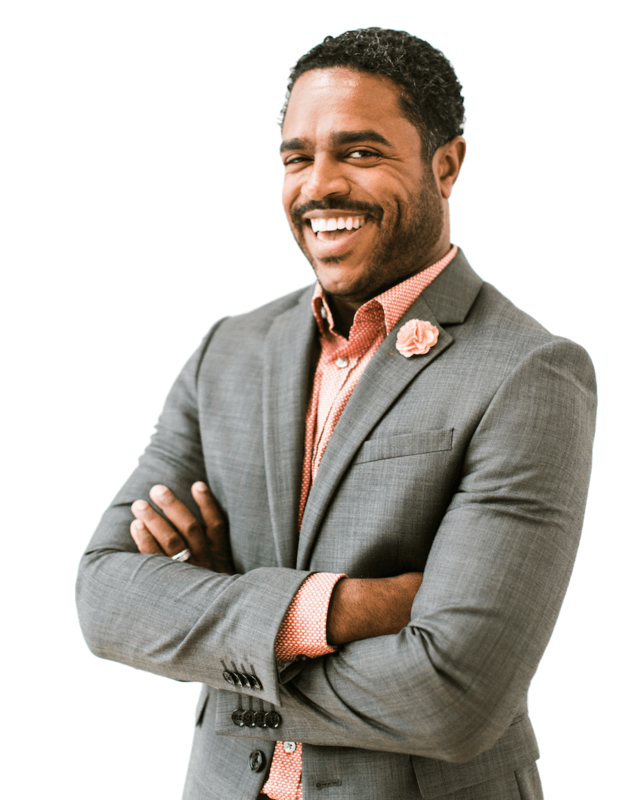 All bank accounts and all credit cards are accepted, and the Rent-To-Own program incurs no risk to your credit report. Education and counseling for you and your family.